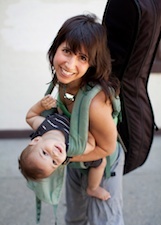 Vered Benhorin is a musician and music therapist living in Brooklyn. She runs groups with parents and babies on bonding through music. Her album, Good Morning My Love, won the Gold Parents’ Choice Award and the Gold NAPPA award. 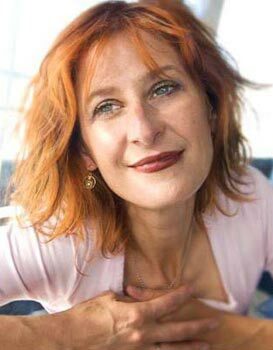 Vered’s biggest inspiration and fellow songwriters are her two sons, ages 4 and 1. 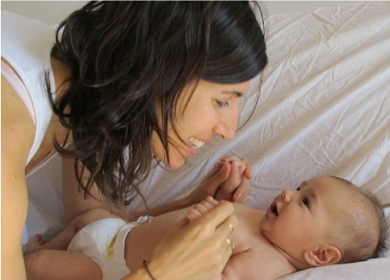 Learn more about Vered at Baby In Tune. Below Vered shares inspiration and experiences that contribute to her art. You will also find some excellent techniques which you can easily put into play. As you follow these steps, while listening to Vered’s beautiful voice, you will immediately feel and see how it fosters a tender loving bond between you and your little bundle of joy. Some people feel completely comfortable singing with their babies from day one. I wasn’t one of those people. 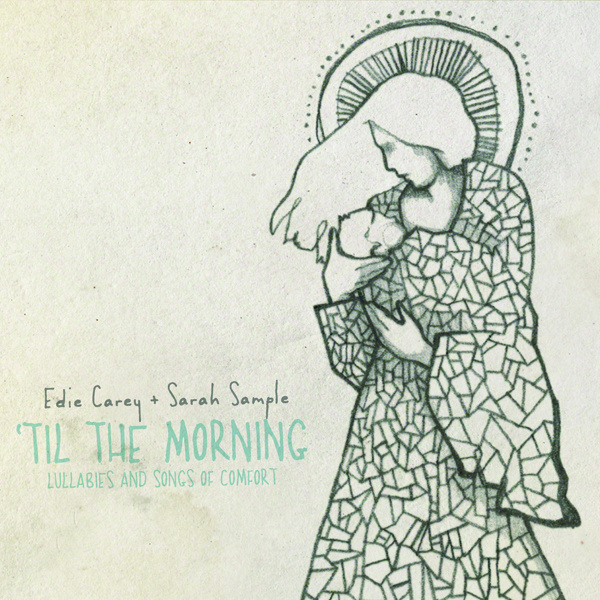 I remember watching my husband sing tenderly to our first son while cradling him in the middle of the night. It was the idyllic picture I had always imagined I would make with my baby. As a musician and music therapist, I was sure singing with my son would come naturally. Instead, I found myself constantly nursing, pumping and bottle feeding. I was sleep deprived, in shock and uncomfortable. It took me quite a while to let music seep into my routine with my baby, but when it did, it felt like the sun had finally shone through the clouds. I realized that when I sang with my son, when we danced and made music together, I felt particularly connected with him. He often smiled at the sound of a song, which in turn made me want to sing more. Eventually, Icombined my professional training and my experience as a parent and began leading groups to help other parents and their babies connect through music. Here are some of the tips that I have found to be especially helpful to parents who would like to incorporate music but don’t know how or why. Some, like me, just need a little reminder about the power of music and a little nudge to help the inner music flow out. 1. Use music to establish your daily routine. Typically, the toughest challenge for the parents in my groups is creating a routine for their babies. During these rough patches, it is helpful to keep in mind that babies are much like dogs; they are trainable and crave routine. Similar to Pavlov’s dogs, babies respond well to having cues, especially auditory ones, that signal the next event. Try singing or putting on a song to let your baby know that it is morning, bath time, nap time or bedtime. If you are consistent with your use of these songs, your baby will come to associate a song with the action that follows and will be more prepared for the next step in the daily routine. For example, you may find that eventually your baby will start to rub her eyes at the first sound of the familiar lullaby. I am sure you have already heard that consistency with your baby is key to giving him a sense of security. Singing is an effective way to use repetition because songs organize words and melody in a way that is easily replicated and familiar. This is different from talking, which also involves song-like inflections but usually does not use the same type of repetition. If you sing the same songs over and over with your baby each day, you will probably start to see delight in his or her eyes at the start of these songs. In the baby’s world where everything is new, a well-known song sung by a caretaker gives a sense of control and familiarity. 3. Rhythm is your friend. Babies love rhythm. From the womb they have been moving around to the rhythm of their mother’s steps and hearing her heart beat. Rhythm is a great tool to use for play, and even more so, for soothing. You may have had nights of trying to soothe your baby back to sleep by rocking in the rocking chair, bouncing on the ball or bouncing the baby in your arms. Adding music to the rhythm of your rocking or bouncing will not only lull your baby to sleep more quickly but also will make this process much more interesting for you. Imagine it: You are bouncing, hoping the baby will fall asleep soon and thinking about the sleep you would rather be having. If you add in a song and move to the rhythm, you are not only distracting yourself from these thoughts, but you also may even enjoy these moments with your baby. More important, you will be increasing your stamina for rocking, and by the time you have sung the song twice, your baby might be asleep. 4. Incorporate music with hand gestures and body movements. There is a reason that songs such as the “Itsy Bitsy Spider” are timeless hits. For babies, the hand gestures that accompany these songs are like puppet shows. Babies begin to associate gestures with the melody and anticipate them. Try incorporating singing, movement and touch when playing with your baby. You will notice your baby’s delight at being moved around. 5. Why say it when you can sing it? Babies have been shown to respond more to the sound of their mother singing than to the sound of her talking. Although researchers are not sure why, they speculate that it may be because singing carries more emotion. Most of us have heard that it is important to talk to babies throughout the day to help them build their language skills. Although you might feel awkward narrating your every move, you might find creating simple songs about what you’re doing to be more enjoyable for both you and your baby. It doesn’t take much thought to begin improvising; just be goofy and sing what comes to the top of your head. If you find that you’re having a hard time opening the musical floodgates, find a music group for you and your baby. Perhaps all you need is a little coaxing. The most important point is that your baby does not care if you can’t carry a tune. He or she just wants to sing with you, smile, have fun,feel that you are enjoying yourself, too, and feel secure. Just like the baby pictures that your baby will go back to as a grown-up, your baby will also remember the songs that you sang together because they will have had a joyous, bonding and soothing effect. And most likely, someday your baby will sing these songs to his or her baby as well. Get ready for an epic battle…of love! Today I am happy to premiere a new video by Todd McHatton. 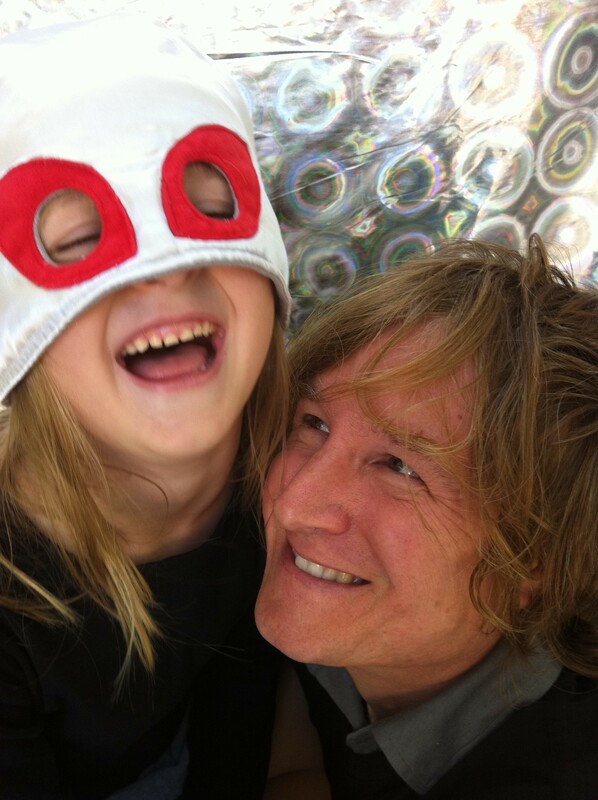 “I Love You More” features McHatton and his daughter Hazel going head-to-head in a playful exchange expressing just how much (and how much more) they love one another. The competition is fierce but in the end, they prove that love conquers all. What You’ll Love About It: McHatton pours his heart into his work, much of which is inspired by his family. 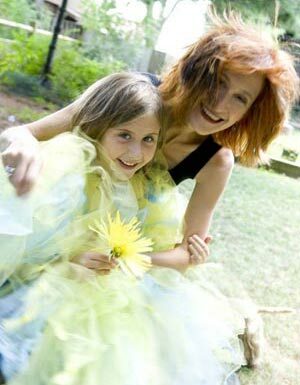 Originally written for Hazel, “I Love You More” marvelously expresses the swell of emotions felt between a parent and their child. Plus, the “I Love You More” game is a classic! So forget the Valentine’s Day cards! 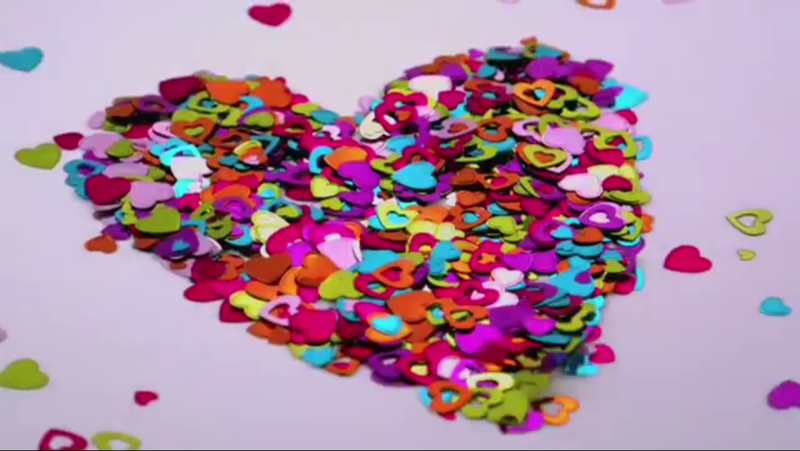 All you need is this super video valentine to melt your sweetie’s heart. Behind the Scenes: McHatton usually does all the illustrations, animation and production for his videos. This time, Hazel also contributed by doing the stop motion, the paper cut outs, the clay people and hearts. Want to learn more? You can purchase the album through the shop on Todd’s official site. 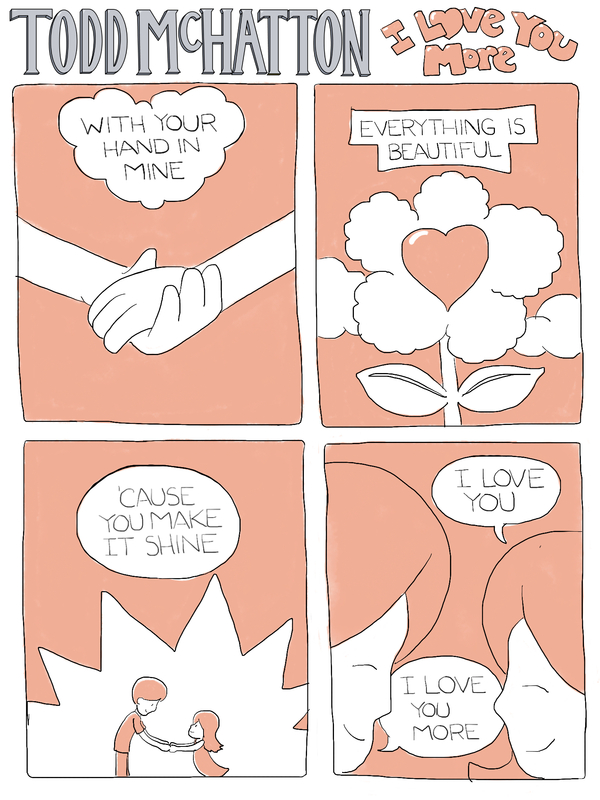 Leading up to the release of Super Audio Sunshine McHatton released a comic for every song, like the one you see at the top of this post. You can find more comics at Todd’s official site. Love is in this video! How are you and your family showing love? Jon Samson is a producer, award-winning children’s musician and teaching artist. He will be playing a special show with the dazzling Lucy Kalantari this Sunday, February 15, 2015. 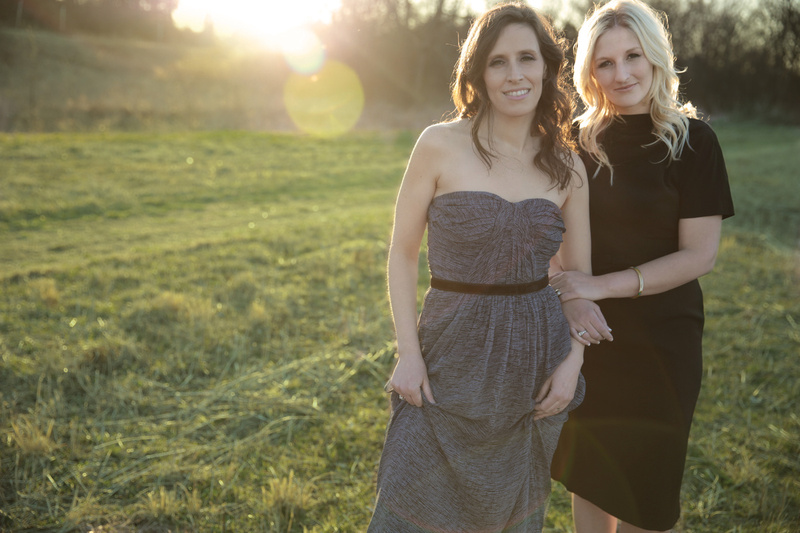 Click here to learn where they are playing and how you can win a ukulele! Plus, there wil be CHOCOLATE!